November 4th, 2017 – A good Saturday brethren as I attended a graduation ceremony for one of our sponsored children. 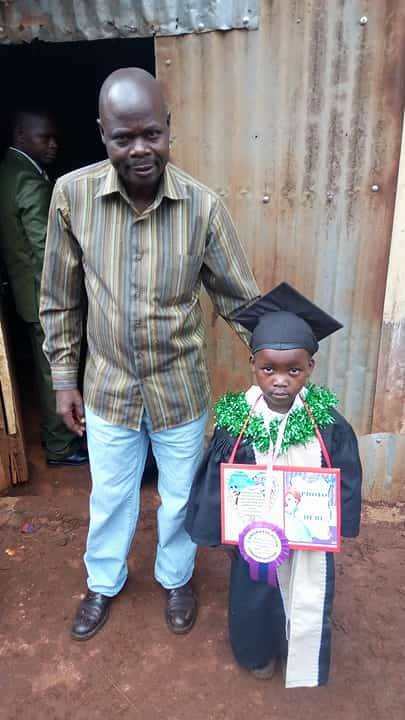 Her name is Anne Achieng who was graduating to Grade 1. 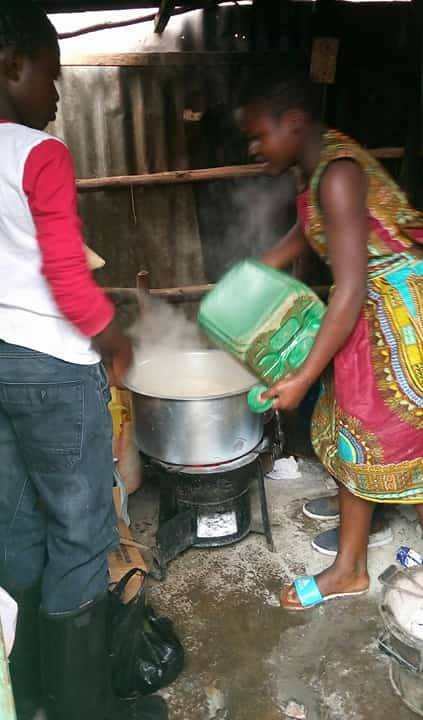 A big blessing brother for this young girl. She is so appreciative of her sponsor and we are too. Here is the letter from Anne Achieng. I thank God for our sponsored children, orphans and needy as they are all doing well in schools work. Glory to Jesus. I pray for more sponsors as the need is so great. 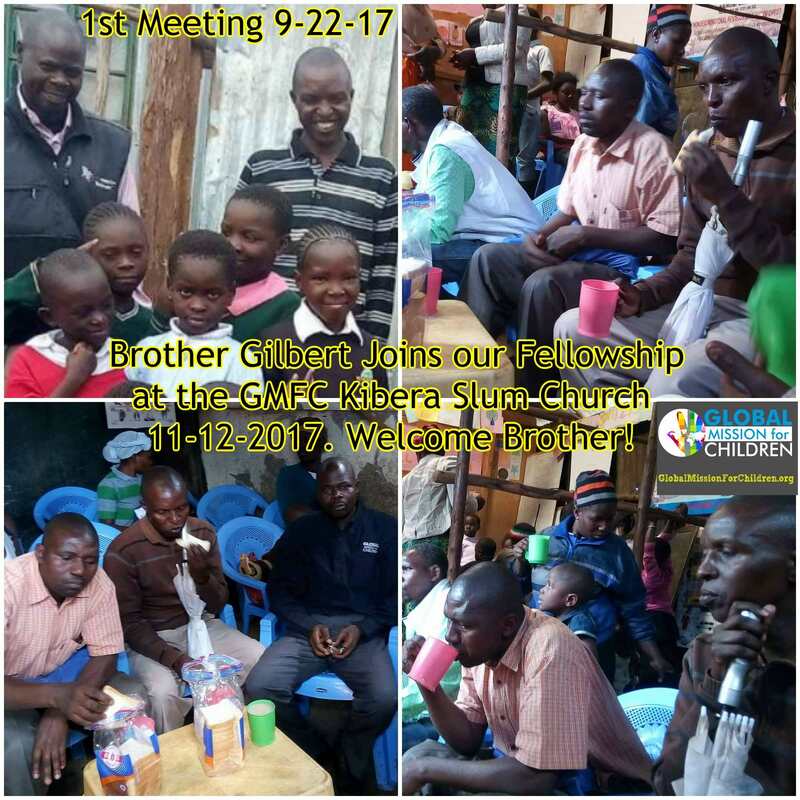 November 5th, 2017 – We’re so thankful brethren as much blessings have come our way through GMFC all for the glory to Jesus. Great joy and happiness in the faces of our children in the Kibera Slum. It was a chilly Sunday morning children’s service. A blessed encouragement for them. November 11th, 2017 A blessed, Saturday women’s fellowship after a spiritual word… John 12:46, I blessed them with the solar lights you sent brother. Now there is no more darkness, glory be to Jesus! Much appreciation here in the Kibera slum. They prayed for the mission and those who’ll get these blessings. May God bless you Brethren. November 12th, 2017 Brother Gilbert joined us this week for the first time at our fellowship, glory to GOD! He is going to return as because of much interest and obedience being taught. 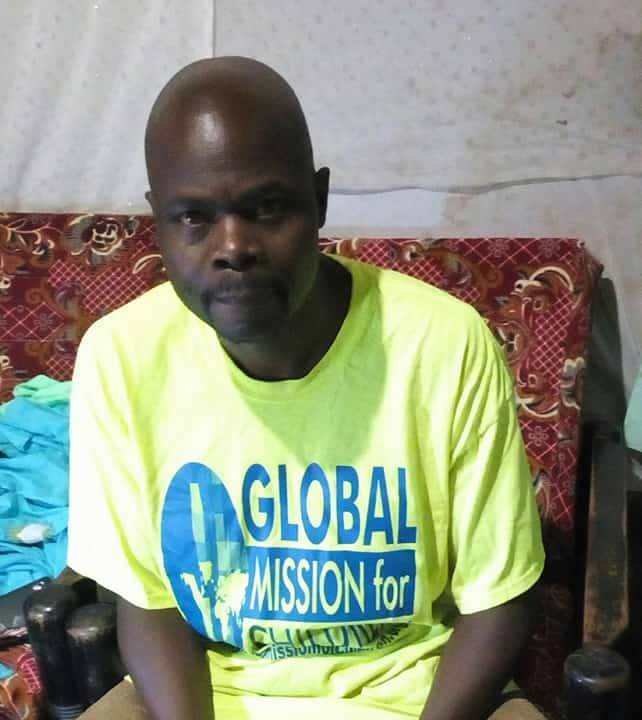 Praying also for brother Gilbert, obedience pays… I talked to him about spiritual and physical evangelism, he’ll make it. Although it was rainy day, fellowship was good despite a very muddy, glory to Jesus. Topic of the day was the NARROW WAY Matthews 7:13-14 / John 10:7 / John 14:6 / Psalms 1:1-6. Earlier on, I taught my beloved Sunday school. Teaching on the book of 1 Samuel 1-1, Story of Samuel. I traveled over the night after fellowship to our Siaya mission field. l wanted to get the widows their solar light blessings. more updates are going to come. This week, by God’s grace, I’ll start building the church. God bless you Brethren and all GMFC. Amen. November 13th, 2017 Amen, glory to Jesus, A wonderful day with windows and brethren, A powerful fellowship, followed with big blessings. Blessings…. 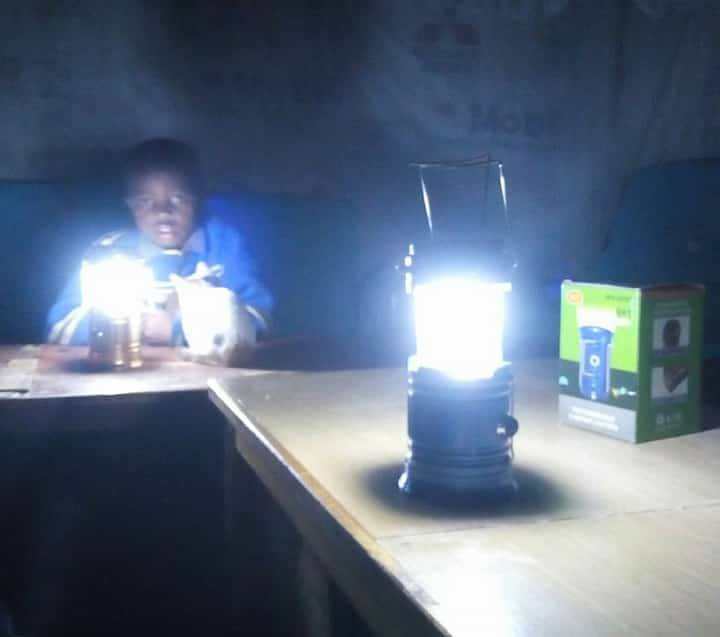 ‘Lighting the Windows ‘ Solar lights and flash lights, a sorted food stuff and their monthly support. singing “A sante sana Bwana…” Meaning… Thank you Lord! Glory to Jesus. I also preached there for fellowship time. I love this fellowship and many village widows are praying to join us as our service has attracted many brethren. 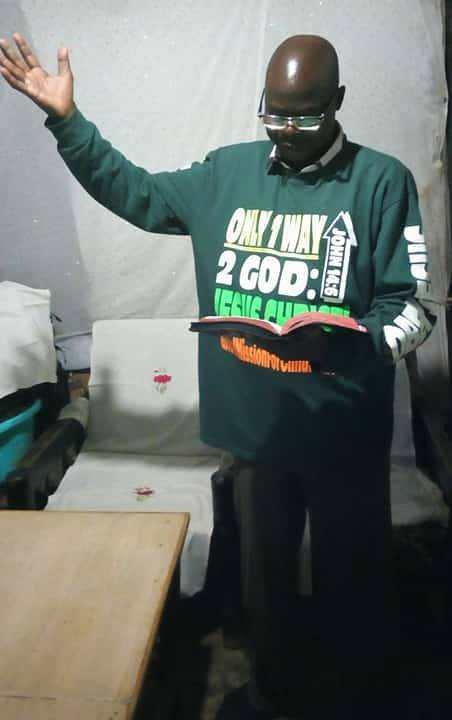 Thanks brother, may God bless you and GMFC. Amen. November 18th, 2017 There was great fighting in Nairobi area yesterday brethren. Lot’s of looting and damage to property. Today, the Kibera slum is peaceful. I thank God there’s still those who love Him. A wonderful house womens fellowship today, Saturday. Topic…. Confession of sin. Psalms 32:5 Psalms 66:18 Psalms 28:3. 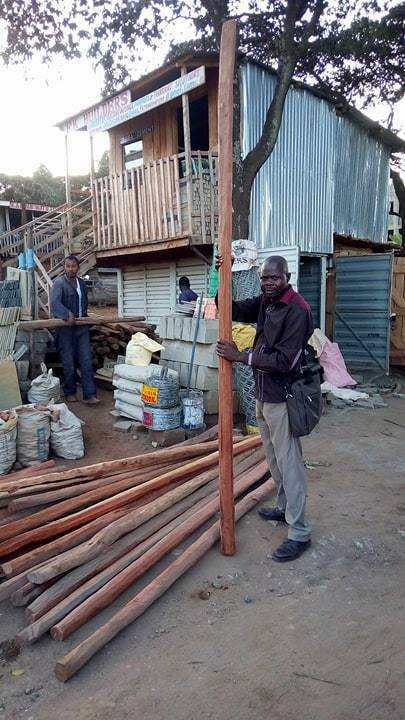 Jesus’ light is lighting kibera brethren. Powerful praise song “Don’t leave me alone Lord “. Good Saturday brethren, God bless you. Amen. November 19th, 2017 Brethren, we’re fine and all the Kibera Slum brethren are safe. 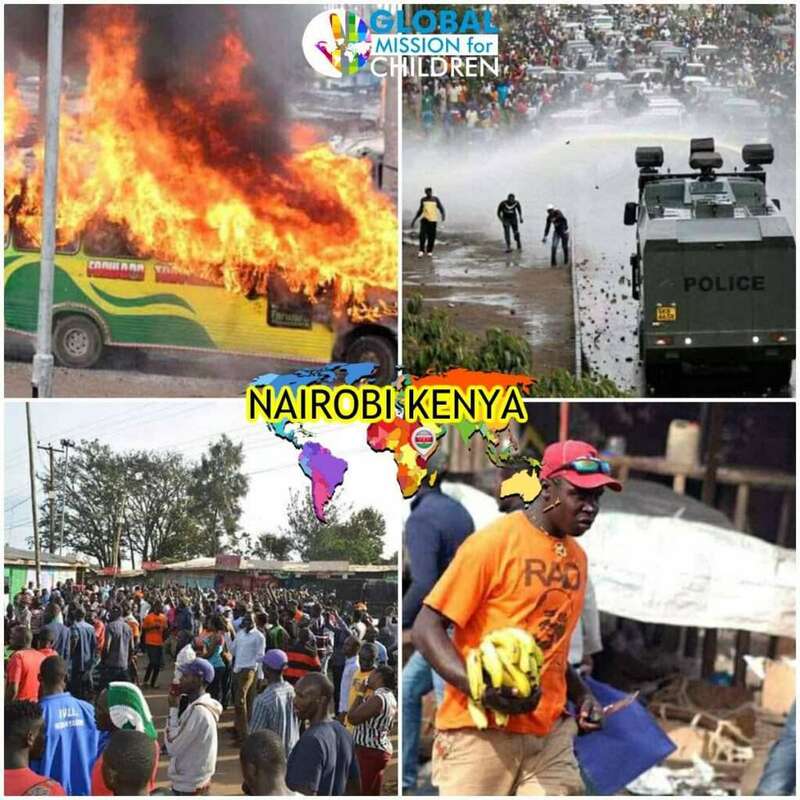 Nairobi is still so violent as there is fighting with police & ethnic jealousy. Praying for peace after tomorrow’s Supreme Court ruling on presidential re-election. Sunday service was great as the brethren love Jesus. NO more sickness too as I have seen the benefits of the superfood Moringa we have now been using for some months! Out children are healthy and church attendance is great. It’s so lovely brethren, moringa is a pure God given SUPERFood. November 22nd, 2017 Thanks for much prayers brethren, Kibera Slum is peaceful today after much Monday rioting. I have not heard bad report of church members, we’re ok. Praying for next week instillation of the President to be peaceful and for business to start moving on again. This is the adjacent Hardware and other stores we’re using, all were looted. After Monday rioting, look what the devil has done. Today, Wednesday, a good Samaritan gave them a little food relief but so much more is needed. There’s food shortage and most all shops are empty. Jesus help us! November 26th, 2017 Kibera slum was so peaceful today, much of our prayers in church was for peaceful presidential swear in coming this Tuesday. 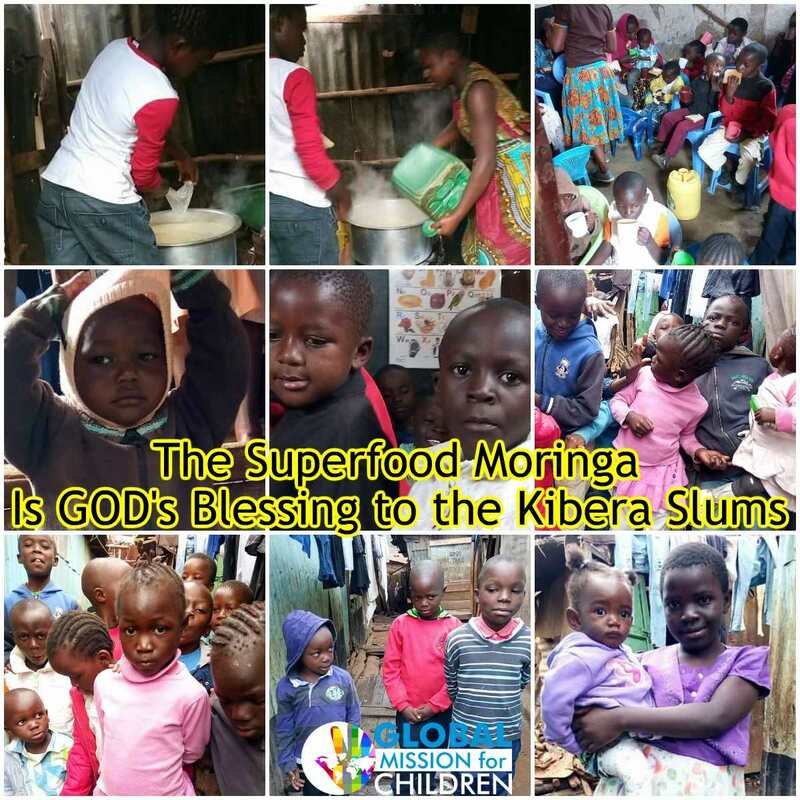 Service was great as I prayed for Brethren as many have lost their jobs and businesses because of prolonged political fighting, may God bless these people… On behalf of kibera slum kids, I want to thank G M F C and Partners, for spiritual and physical Food of Life. Pictures include 1. Isaac and flavy 2. Barack and Sanchez 3. Barack and Linet 4. Rose and Ann. Brethren, please receive the VERY best regards from this children for bettering their Lives. God bless you… Amen. November 29th, 2017 Amen & praise the Lord. 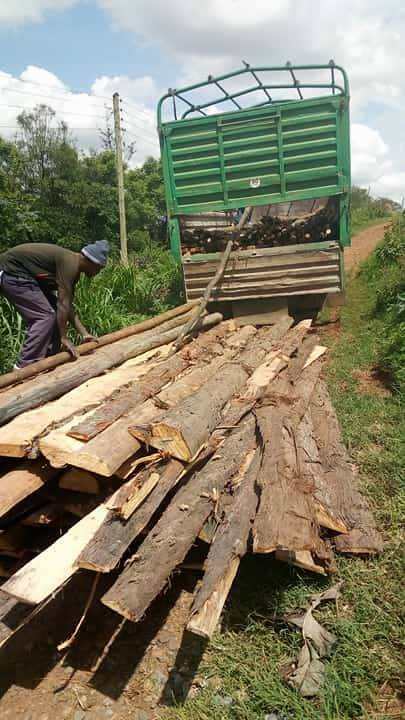 After swearing in of the President yesterday, today things are looking normal. I thank God for peace, Kibera is peaceful. I took time to search for building materials even though the price is a bit higher due to past shortages from riots. It’s better I start the church house construction now as we have already waited 2 months. 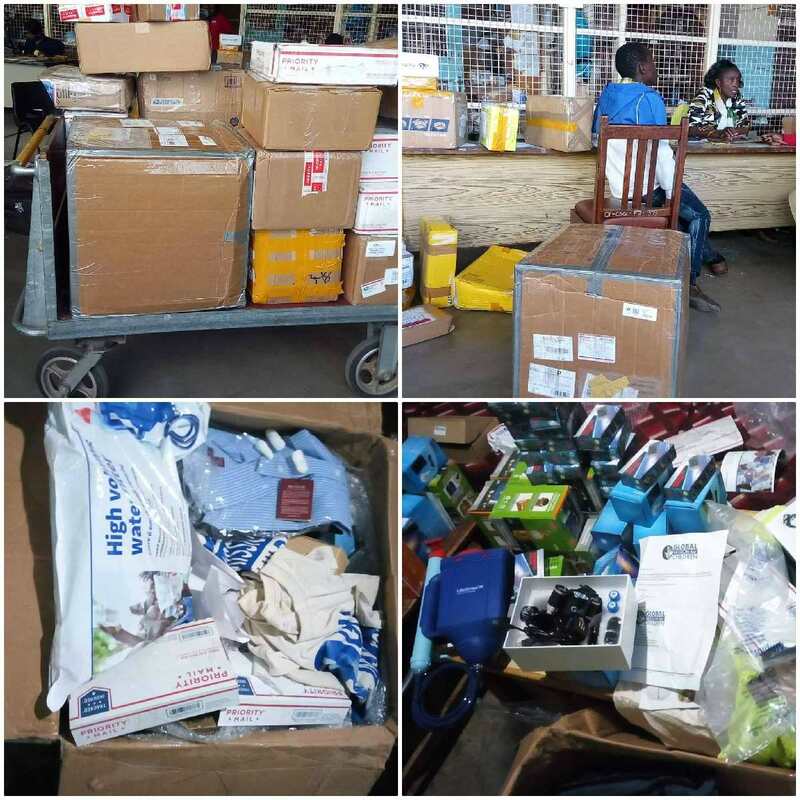 Tomorrow morning I’ll hire a truck to carry the materials to Kibera Slum and if all goes well, I’ll start the work on Saturday. May God bless this project. Thank you brethren. God bless you and all the GMFC Team.